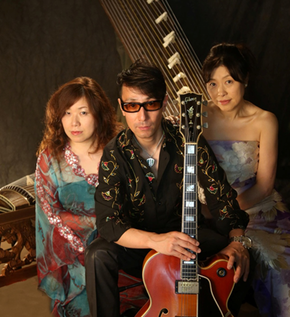 Japanese ancient instrument “Koto” reincarnates into Jazz; The Koto fascinating the blue note swings and Jazz seducing the ancient reclusive strings. 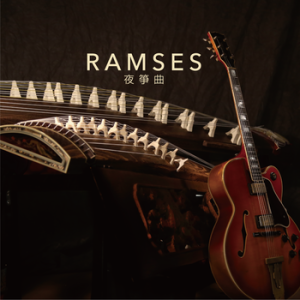 A straight forward authentic style of Jazz by Ramses, a unit with ancient Japanese harp strings Koto. Jazz divines descend on the ancient harps and rise again with new wings. Enjoy the universe of Ramses, with their amazing swing notes of no comparison.